For Rentstar property management, so far 2019 has not seen much of an uptick. He said dual-living oriented houses were attracting a premium, but he had concerns the increasing concentration of student housing could see those investors need to cut prices to compete. Luxury rentals were also doing well, with Mr Cush reporting an uptick in tenants seeking properties worth $1000 a week or more. 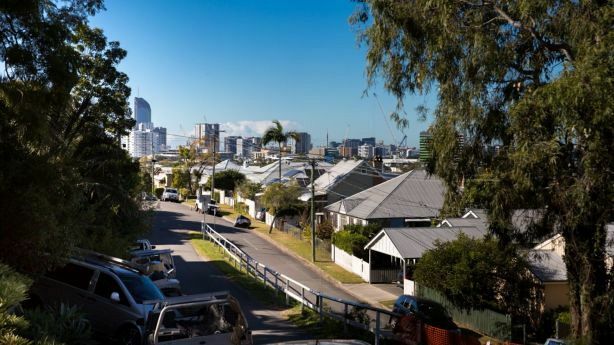 The rise in prices comes despite uneasiness from the real estate sector surrounding proposed changes to Queensland rental rules, which went out for consultation late last year. Agents said the yet-to-be-seen tenancy law reforms were not yet affecting the market, but had the potential to do so. The Palaszczuk government’s reforms could introduce minimum standards for properties, allow tenants to make minor alterations to a property and make it easier for tenants to keep a pet. The passing of similar laws were a flashpoint for Victorian renters and landlords last year, with the Real Estate Institute of Victoria threatening landlords would pull their properties from the market en masse. Tenants Queensland chief executive Penny Carr said there was no evidence to suggest any change in tenancy laws would lead to a mass exodus of landlords. “Owners of rental properties will think it’s a mixed bag. Some will understand it’s a good idea and that people want to make a long-term home and there are others who won’t want to give up the power they have,” she said.